No matter when your cruise ship arrives in Las Palmas, this is the perfect do-it-yourself shore excursion on Gran Canaria. 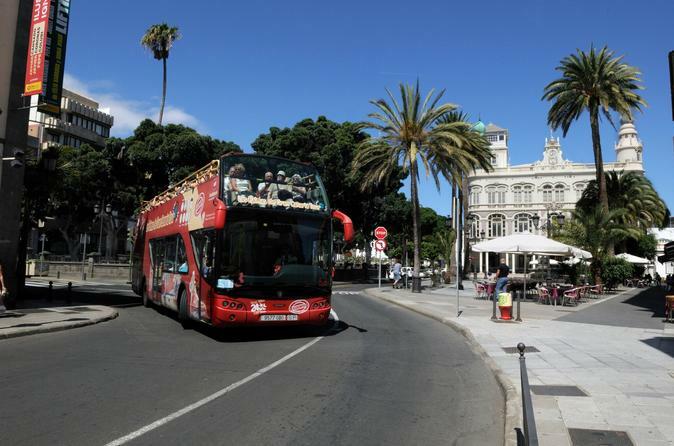 See Las Palmas’ top sights and attractions aboard this City Sightseeing hop-on hop-off bus tour. You’ll travel in a comfortable and secure environment, listening to full commentary about Gran Canaria. It’s the easiest way to explore Las Palmas while you’re in port! 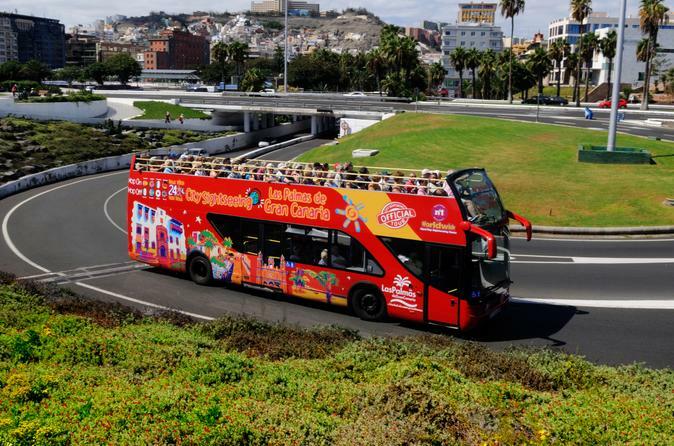 Experience the perfect introduction to Las Palmas aboard this City Sightseeing hop-on hop-off bus tour! You'll see all the beautiful sights of the city in a comfortable and secure environment, with full commentary provided. Discover Las Palmas in an open-top double-decker bus with the opportunity to hop on and hop off at nine different stops whenever you wish, all day long. Tickets are valid for 24 or 48 hours. 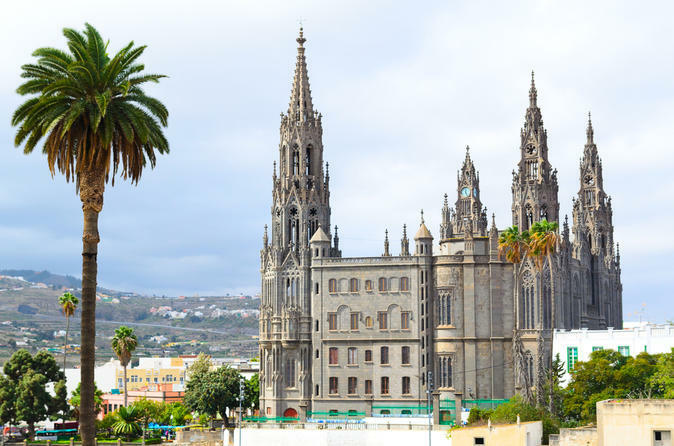 When your cruise ship docks at the Port of Las Palmas, head out to enjoy a day of culture, history and volcanic landmarks on a full-day private shore excursion! 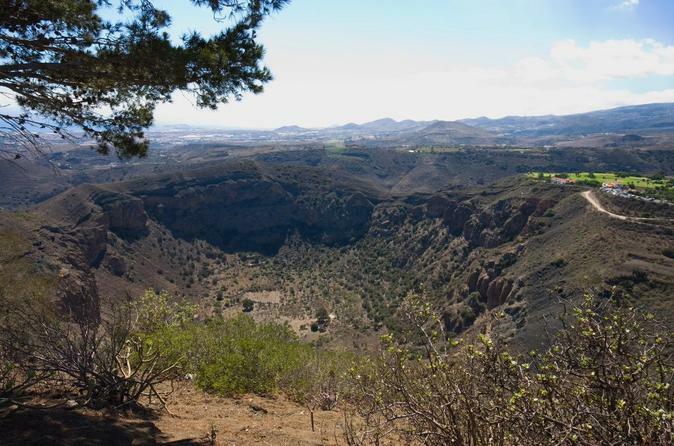 With a knowledgeable private guide at your side, walk around the charming Canarian village of Teror and visit Bandama Caldera (an ancient volcanic crater). Finish the day with a local wine-and cheese-tasting session at a traditional wine cellar. 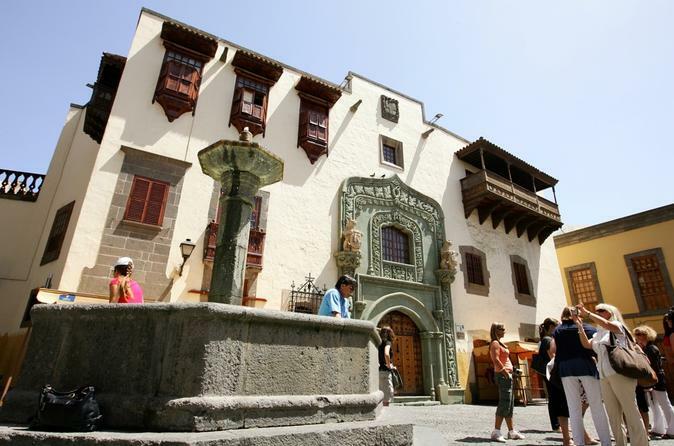 See some of the highlights of northern Gran Canaria on a 7.5-hour tour from Las Palmas! With an expert local guide, travel to the charming village of Teror for a walking tour and to see its handsome Baroque church. Learn about the island’s popular exports on visits to the rum distillery and banana farm in the city of Arucas. 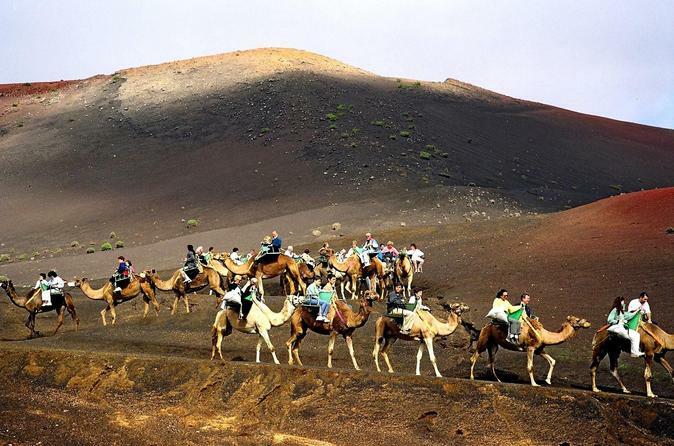 Join this fantastic camel riding adventure in the dunes of Maspalomas in Gran Canaria! 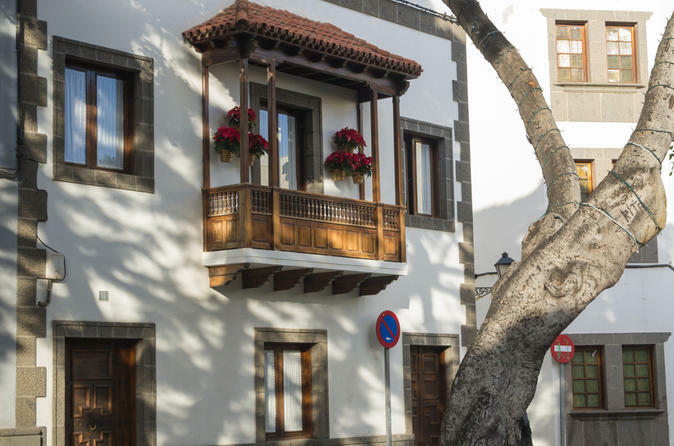 Explore Vegueta, Las Palmas’ charming Old Town, on a 1-hour walking tour with tapas included! 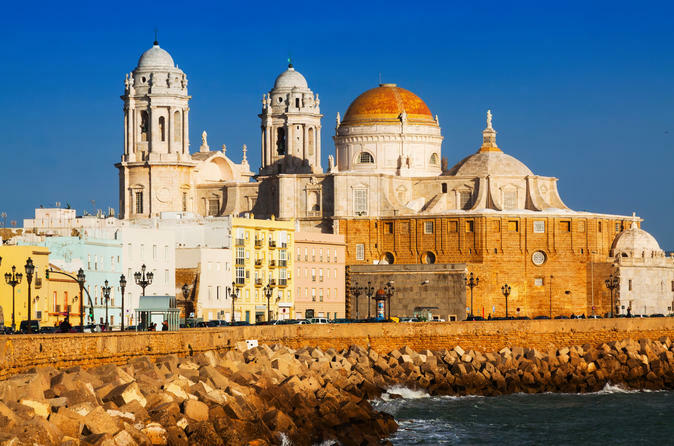 With a friendly local guide, work your way around the historical center’s cobbled streets and learn all about the town’s maritime history and links to seafaring explorers such as Sir Christopher Columbus. 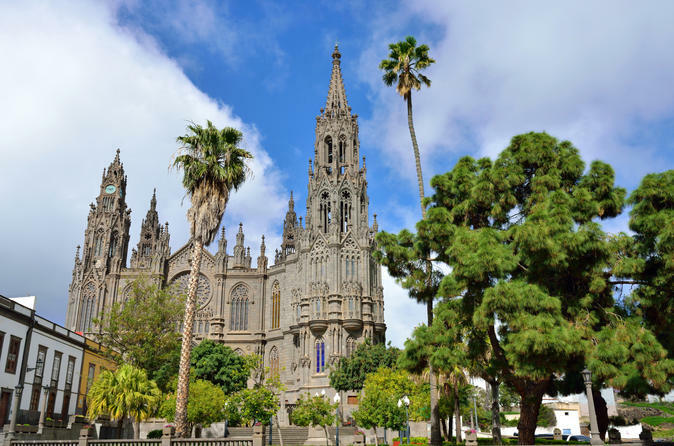 See landmarks such as the Cathedral of Santa Ana and the Museum of Sacred Art, and then finish with three plates of Canarian tapas, a drink and a shot of honey rum inside one of Vegueta’s restaurants. An amazing half day insight to Gran Canaria’s stunning north area. Explore cobblestone streets, fishing villages, and agriculture. Taste some local wine and fresh snacks. Sample a bit of traditional Spain! Visit one of Andalucia’s most dramatically situated pueblos blancos, be astounded by scenic beauty and marvel at long spanning views that inspire artists from all over the world. This small group tour includes added extras such as free Wi-Fi and complimentary refreshments. 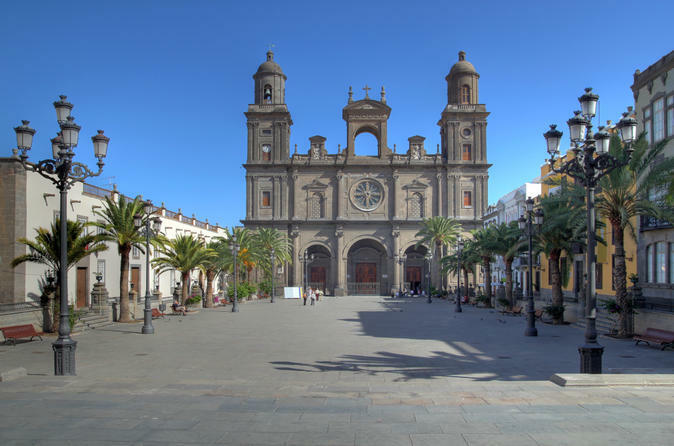 Enjoy this fantastic urban trekking tour through the capital of Gran Canaria, Las Palmas de Gran Canaria. Enjoy the city's main sights while listening to its fascinating history. Also visiting natural landcapes such as Playa de las Canteras. 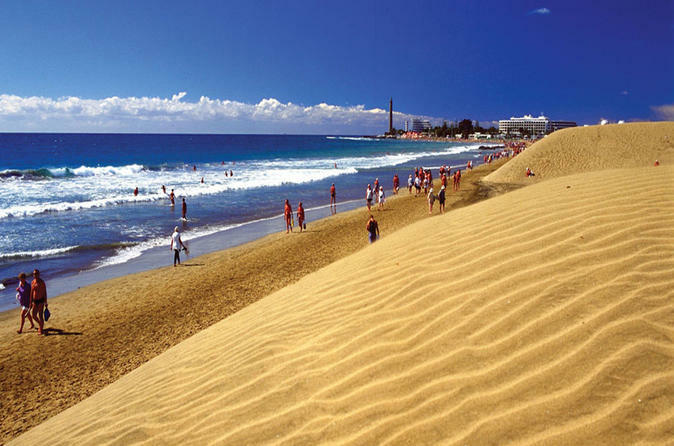 Enjoy a wonderful trip along the coast of Gran Canaria passing by villages like Mogan, Anfi, Arguineguin, Meloneras up to the famous dunes of Maspalomas. You stop at Playa del Ingles for a refreshing bath until we go out to the open sea to search for dolphins and whales. 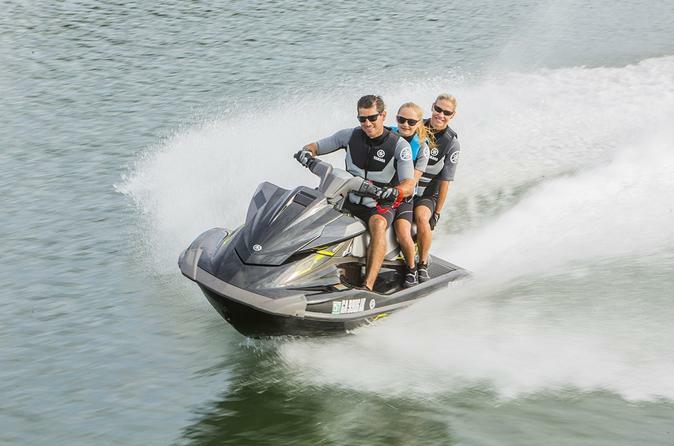 Enjoy this jetski tour from the exclusive port of Pasito Blanco! Follow your guide at full speed as you discover this Gran Canaria coast and impressive beaches with its crystal-clear waters! 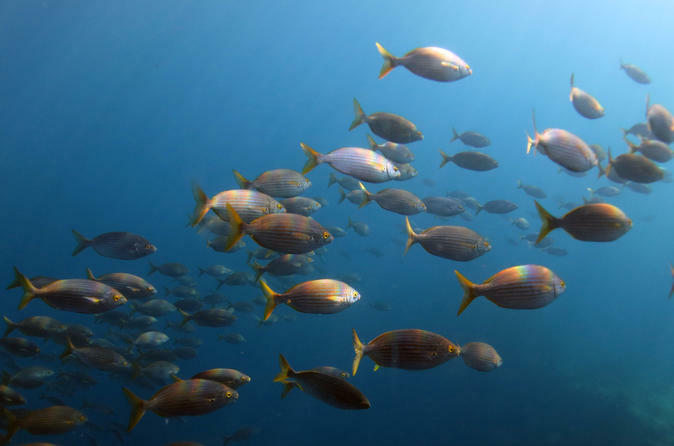 Learn how to scuba dive in a Puerto Rico location in Gran Canaria. 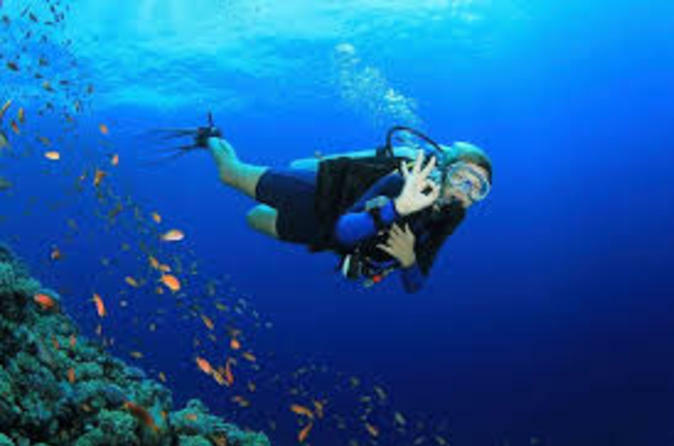 You will have an hour of theoretical and practical training sessions followed by a 1-hour scuba diving experience in one of the local dive sites in the area. Make the most of this adventure that will allow you to progress further and make yourself a qualified PADI diver. 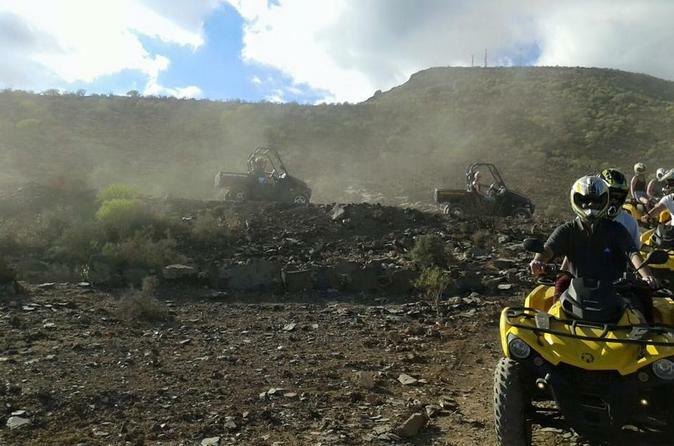 Enjoy a once in a lifetime adventure, driving through valleys, mountains and paths, discovering incredible views!All in a fun quad tour where your will follow your informative guide through two choices of routes: Gran Canaria Highlights or Safari. Dive in the waters on Arinaga - El Cabrón. This area is considered one of the top five dives sites in Spain and it's a natural marine reserve where varied and interesting sealife gathers. 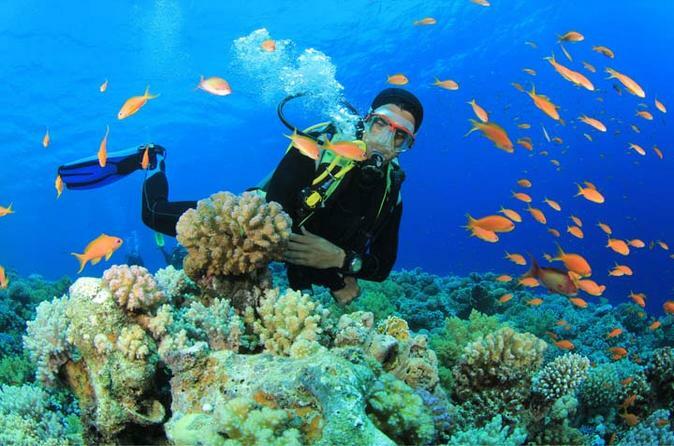 Enjoy a guided dive here, available for both beginners and experienced licensed divers. If you love whales, dolphins, the sea and the beaches hop on board for a breathtaking experience on the open ocean. 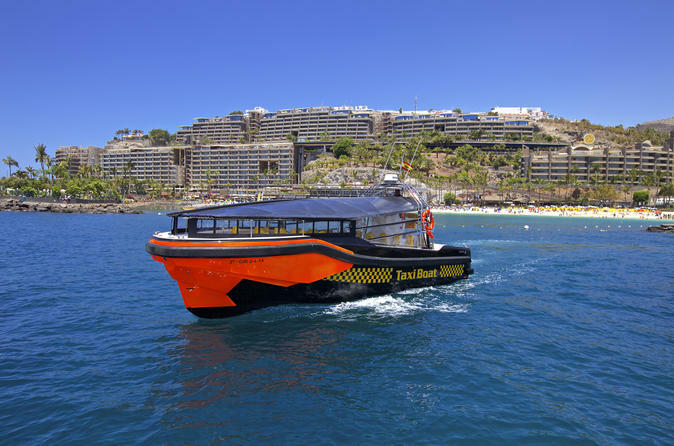 You will speed out to sea on our large, comfortable Taxiboat Quer 40 which accommodates 32 persons, and spend around 2.5 hours enjoying the blue Atlantic of southern Gran Canaria with breathtaking views on the sea and the coastline. 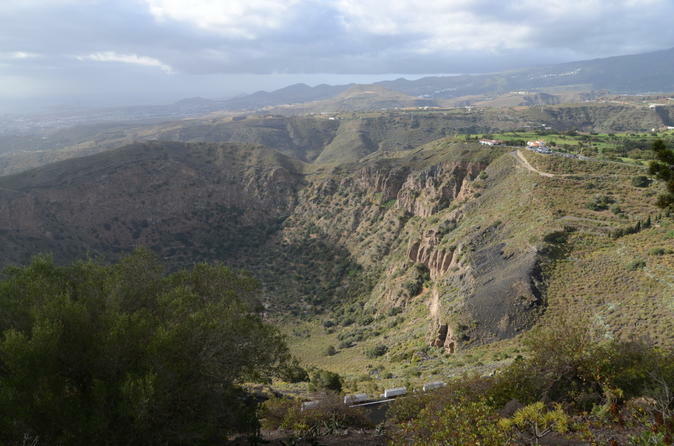 Enjoy this magnificent trekking tour to the famous Caldera de Bandama. Admire this impressive crater as you descent to its center. An amazing way to enjoy the city and countryside of Gran Canaria. Traveling away from Las Palmas and giving you the chance to discover Gran Canaria’s volcanic atmosphere. Then take to the streets of the capital city on foot to immerse yourself in the local environment. Book this PADI course and be prepared to have a scuba diving experience in open waters that will allow you to gain the acclaimed international certificate. It will take you three days to complete and starts with theoretical and practical lessons in a swimming pool followed by four open water dives.